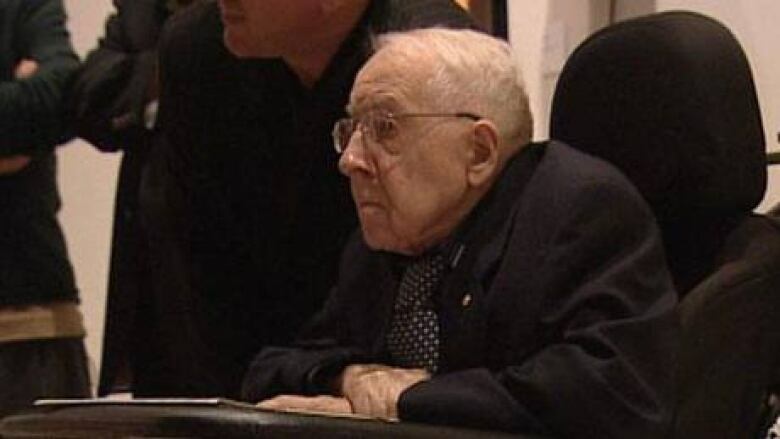 Well-known Saskatchewan artist William Perehudoff has died at age 94. Perehudoff, who grew up in Langham, Sask., died peacefully in Saskatoon on Tuesday, his family told CBC News. Best known for his abstract style, his paintings have been displayed all over the country including the National Gallery of Canada. 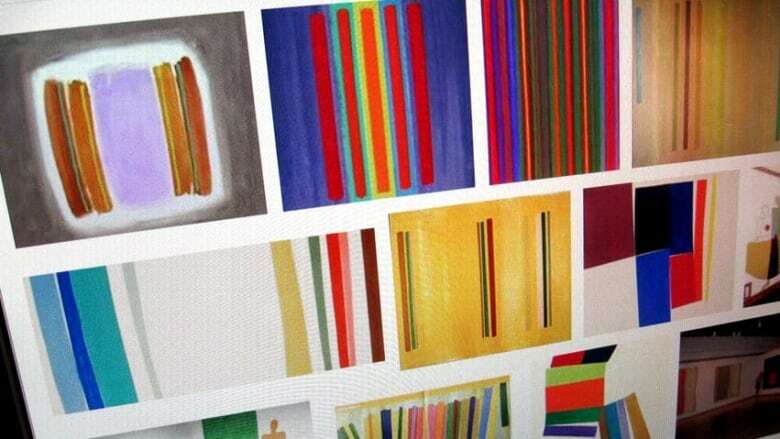 Fellow artist Robert Christie says he was a pioneer of abstract painting in Saskatchewan. The movement he was most closely associated with is "colour field" painting, where the canvases are dominated by large fields of flat colour. "He was a bit of a mentor to me and certainly to others," Christie said. "Not just in Saskatoon, but in Edmonton, Calgary and further afield and even into Britain." Lawyer Henry Kloppenburg, who knew the artist for decades and collected a number of his works, called Perehudoff a wonderful person. "You could see that here was an individual who thought about the world he lived in and was attempting to make a contribution by his art to the world in which we live. A real genuine guy." Perehudoff's daughter, Cathy Fowler, says her father never felt a need to abandon his prairie roots. Even after his reputation as an artist was established he continued to work on the family farm. "He's an example for young artists in the sense that you don't have to move to a major centre to make it as an artist," Kloppenburg said. Perehudoff was in the news in November 2009, when several of his murals from 1950 were successfully removed from the former Intercontinental Packers plant, which was slated for demolition. The murals will find a home in Saskatoon's new art museum, the Remai Art Gallery of Saskatchewan. He was a member of the Order of Canada and had been awarded the Saskatchewan Order of Merit. A public funeral will be held Monday morning at the Saskatoon Funeral Home.